Thanks for completing our Goal Setting Guide! 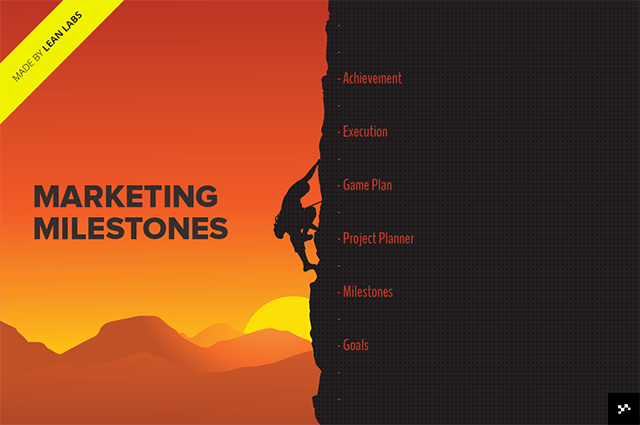 If you'd like to dive a little deeper, check out our Marketing Milestones Guide. Or, here's some premium quality eBooks that are available for download. - Why Responsive Web Design?